CD/DVD concert by recently departed soul legend Percy Sledge. Includes all his greatest hits. CD previously unreleased. 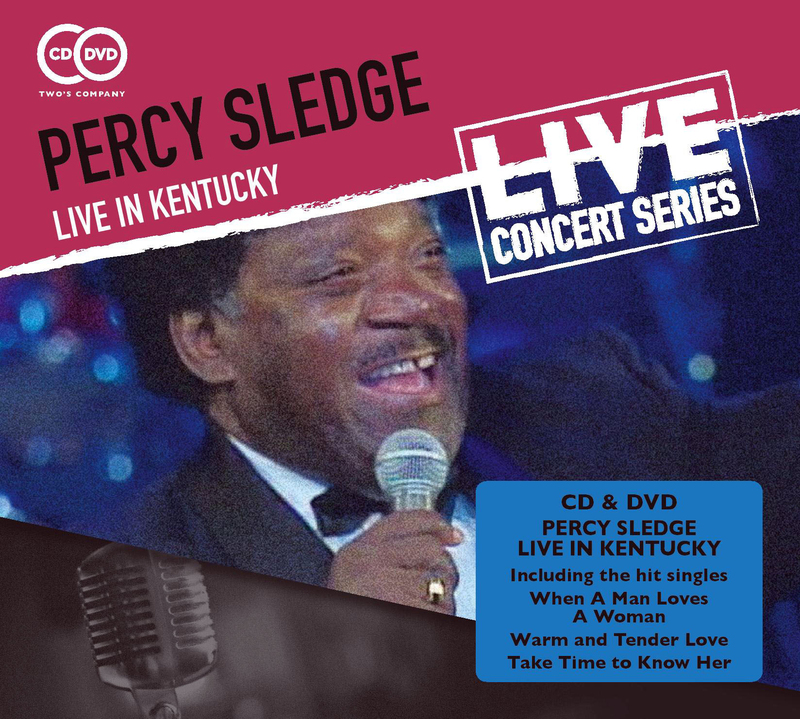 A live CD/DVD set from the legendary soul singer Percy Sledge - the CD has never previously been released! Recorded in 2006 at The Mountain Arts Center in Kentucky, it features all his greatest hits including When a Man Loves a Woman, Warm and Tender Love, Take Time to Know Her, It Tears Me Up and many more. Serves as a wonderful memory to Percy Sledge who passed away in April 2015. When A Man Loves A Woman originally reached #4 in the UK charts when it was released in 1966 but reached the #2 slot when it was re-issued in 1987 having been used for a Levis 501 advert. Percy Sledge, the great American R & B and soul performer will forever be associated with this, one of the world's most enduring love songs. Percy's unique voice made him one of the key figures of deep Southern soul during the late '60s. Not only did he sing deep soul, but he was among the pioneers of country-soul, singing songs by Charlie Rich and Kris Kristofferson in a passionate style.